After getting such a positive response from episode 95 with Dr. Susan Rako, I decided to release a bonus episode to answer one of the most common questions that I get which is how do I boost my cervical mucus production! 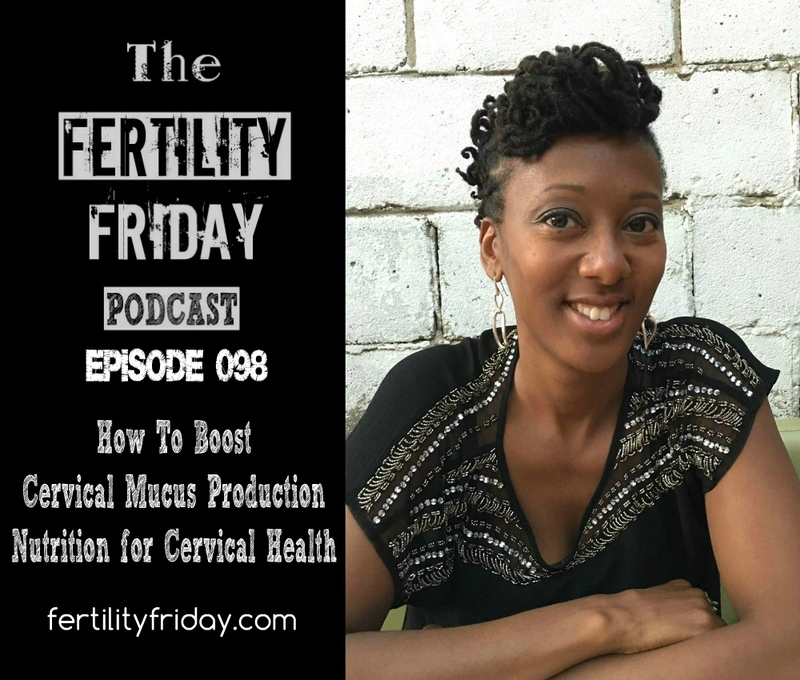 In today’s episode, I share some important information about cervical health as well as practical ways to boost cervical mucus production and improve cervical health naturally. Where is cervical mucus produced? What is the relationship between estrogen and cervical mucus production? What are some of the reasons that a woman may have limited cervical mucus production? What fertility foods should you incorporate into your diet to improve cervical health? What nutrients are essential for cervical health and healthy cervical mucus production?